1. Free design in plastic molding. 2. 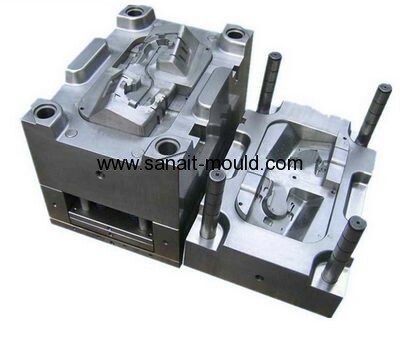 Varies plastic injection parts. 4. High quality and reasonable price. 5. Yiantian Shen zhen port and Hongkong port are acceptable.